eSIMs will be the final step in the ongoing evolution of the SIM card. The UICC is the Universal Integrated Circuit Card – the hardware SIM chip we’ve all used in phones for a while. The EUICC is the Embedded version of the, same thing. The addition of the ‘E’ simply means this new type of SIM card is now embedded in the phone instead of inserted and changed by the user. The EUICC is just another name for an eSIM. This is how SIMs work now. The eSIM will do the same thing but will not require a phycial SIM swap. In simple terms, the EUICC is the replacement for (positioned as an evolution of) the SIM cards we’ve had in our phones since day dot. The EUICC SIM will be built into phones and other devices (potentially Apple watches) starting soon. The point of having this new this sort of chip is that you do not have to open your phone and physically change the SIM hardware when you want to change providers and plans. The components of the new EUICC SIM and the specifications are consistent with what is already in phones around the world and there is a good reason for that. There are a lot of processes and technology built around what we have now, in phone companies around the world. The move to the eSIM is going to be dramatic enough. Changing all the protocols would make thing even harder. 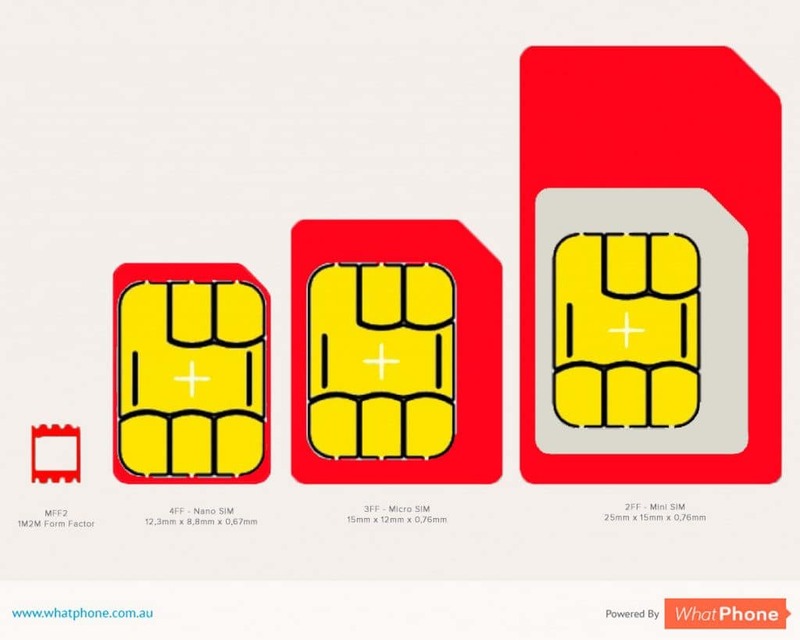 The eSIM will be easier to use than regular SIMs but will achieve the same thing. At this stage, the world is split into two camps. Those who believe the new iPhone or Apple Watch (3) will have an eSIM or ‘Apple SIM’ solution in it. And those who don’t. Apple Insider, for example (a website which should know and which is usually reliable for getting the inside track on developments within Apple’s Cupertino headquarters), suggests the inclusion of the eSIM in the Apple Watch is ‘almost certain’. Some of the consternation from people who believe the new Apple phone won’t have an eSIM in it comes from questions which remain over the standards for the eSIM. The fundamental question those people are asking is whether those standards have been finalized. Luckily, the GSMA is quite clear on the subject. The specifications are already agreed. The specification for the new SIM type is standard, international and has a consistent user experience across devices. We’re actually on the second version of the GSMA standard now, which supports multiple Operator profiles on the eSIM. Soft or Virtual SIMs, for example, perform the same task as any other type of SIM – they just reside on the device entirely as software, rather than requiring a physical component to be pre-installed on the device. How will the EUICC / eSIM work in Apple phones? As usual, Apple have the better customer experience (here for their eSIM set up and maintenance) so let’s start with that. 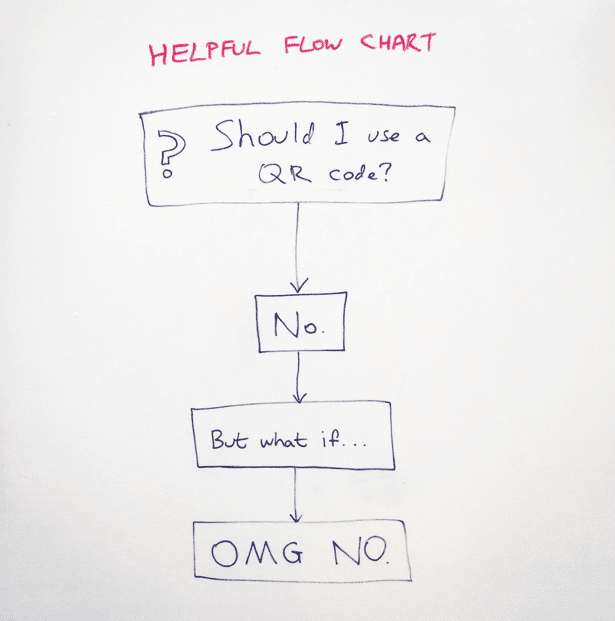 Those who work in the digital industry might well be familiar with flow charts of this nature (see image below). The advice is generally not to use QR codes in any way for anything, especially marketing. Unfortunately, the Galaxy Gear 3 did use a QR code in Samsung’s eSIM set up process. That gives us a strong hint as to what Samsung’s eSIM activation process will be when they bring their phone with an EUICC in it. Note: A special Samsung App is required to scan the code. The complexity that requires this sort of QR code workaround, is SIM security of course. The QR code is required because it contains all the information and password information to safely provision the phone. If you accidentally or deliberately wipe your device, using Samsung’s set up method, you’re going to lose the provisioning profile. You will need to order a new profile and, as things stand, you may be charged for it. That will not be popular with consumers. How will the EUICC / eSIM help us? In this article, I have taken a deliberately different view to the benefits we have laid out in previous eSIM articles which were more consumer focused. Here we are talking in a more technical way about the eSIM and what it means so it’s appropriate to throw a broader net than we have previously and consider more industrial applications. Once you turn a EUICC machine on, (and so long as it is programmed to do this) it connects to a local cellular network and provisions itself. That means you don’t have to send an engineer to the machine to insert a SIM for you. It also means if you want to change the phone company you use for that SIM, you can, remotely. You don’t, for example, have to send an expensive network engineer out to physically change the SIMs over. Thie ability to manage these types of SIM cards is an enormous efficiency. It alone will cut so much cost our of commercial IoT deployment that it is set to drive the uptake of that sort of solution. Machines in industrial settings, in particular, are exposed to dust and other materials which might interfere with the performance of its electronics. With a regular SIM tray, contaminants may enter the machine either when the SIM is inserted or afterwards, due to the environment. The EUICC standard means the hardware on the site will no longer need a tray in to which a physical Sim can be inserted. That’s one less component open to nefarious interference, one less thing to go wrong and one less point of ingress for potentially damaging particles. The lack of a physical tray in EUICC devices is likely to be especially useful in a number of contexts for waterproofing IoT hardware. The cellular technology that is used by wireless operators (phone companies) covers a great deal more geography than WiFi. Machines can now connect and provision themselves using only cellular technology. And that means they only have to be installed within 10 miles of a cell tower. That can be pretty much anywhere there are people in Australia. This is another situation which makes IoT ideas and deployments easier to plan, implement and maintain. the EUICC standard means there is no initial or replacement SIM cost as well as far reduced roll out and maintenance cost. For ongoing use, the EUICC card will lower phone bills by changing (or tracking or bench marking) users’ plans against competitors over time. EUICC standard use only cellular data. That means the machines and devices connected to it will be much more securely supported. It is a great deal harder to hack wireless telco networks than a wifi network. Some telcos already offer simplified versions of the facility to have multiple SIMs and plans allocated to a family or work account. They’re called family or shared data plans. Under that single account are ‘hung’ a number of different SIMs, often sharing the same data bundle allocation. This can lower bills for users further by sharing data allocations more efficiently, avoiding single user peaks or troughs through sharing. It will be easier to avoid fraud in phones since SIMs can now no longer be removed, stolen and used fraudulently. Don’t underestimate the impact on the telcos of the changes required to adopt the newly agreed EUICC / eSIM standard. It’s going to be a lot of work to embed even this relatively small augmentation in into their working processes, procedures, and technology. Phone companies have been built around the SIM as the connection between you and them. Everything they do, billing, customer support – everything- starts with the Sim in your phone because it uniquely identifies you as their customer. With that in mind, it’s not hard to explain the complexity and time which have been involved in getting a this new eSIM product to market. So far, the various bodies involved have at required at least 5 years to progress this far. Phone companies are going to have to manage both the physical and eSIM processes in parallel. Each of those processes will be in the market for some time yet with the EUICC card slowly replacing the physical SIM. We might be on the second set of standards but this is still very new technology. That is clearly demonstrated by the fact that, above, on this page, we can see from the vastly different setup processes offered by the two market leaders, Apple and Samsung. Like Betamax and VHS, the industry often starts out with multiple attempts to work through a problem. It seems like Apple are likely to be first to market with a mainstream consumer version of the eSIM. It might be in the third generation Apple Watch, or the new iPhone, or both. That’s probably good news. It will give Samsung a chance to improve the customer experience of sign up. Adding a QR code to activate an eSIM / EUICC card is clunky and bad. The change to EUICC standards is going to require some re-education for consumers, too. Selling a phone containing an eUICC card is now going to have to be thought of differently. It’s natural for us, for example, to remove the SIM we have in our phone before we pass it on. In the future, we will need to wipe the embedded SIM completely before we get rid of them. Or at least we will if we want to avoid paying the bill of the recipient. The same thinking will be true for lost phones. Our view is that, in time, the industry will wrap software and solutions around the eSIM to improve the way consumers manage their own services. We think this will improve the experience of interacting with their telco, their phone plan and doing that across an ever growing range of eSIM enabled devices. These teething concerns and internal processes are just the beginning.